A local prophet, Blessing Langton, has set bases in Epworth in a move set to transform the community. 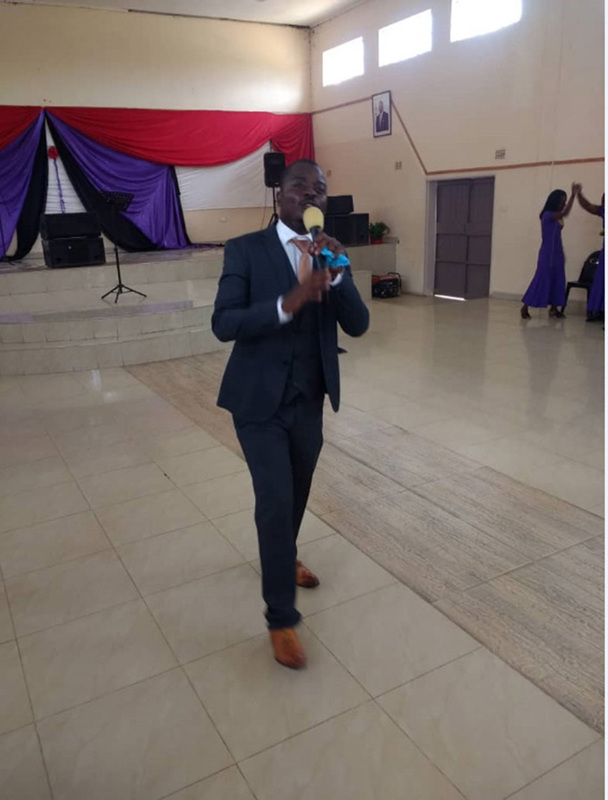 Popularly known as Hitman, the prophet has since established a new base at the Local Board Community Hall in Dombomwari to add to his two other worship points in Epworth. With the community regarded as a haven for illicit activities, Prophet Langton has vowed to spread the gospel to people in the community. And setting up a new base in Domboramwari where he now conducts his Sunday services is part of the strides. Prophet Langton told H-Metro that the move is meant to accommodate more people since his church in Overspill had become small. “There is this notion that Epworth is a community of illegal activities and we want to reach out to those people spreading the word of God. “We have therefore decided to move to a spacious place in Domboramwari at the local board,” he said. He said the decision to move to Domboramwari does not mean he is abandoning his Overspill centre which made him popular with his miracles that left tongues wagging. “But our congregants should know that we are still conducting services in Overspill, but on Wednesday. 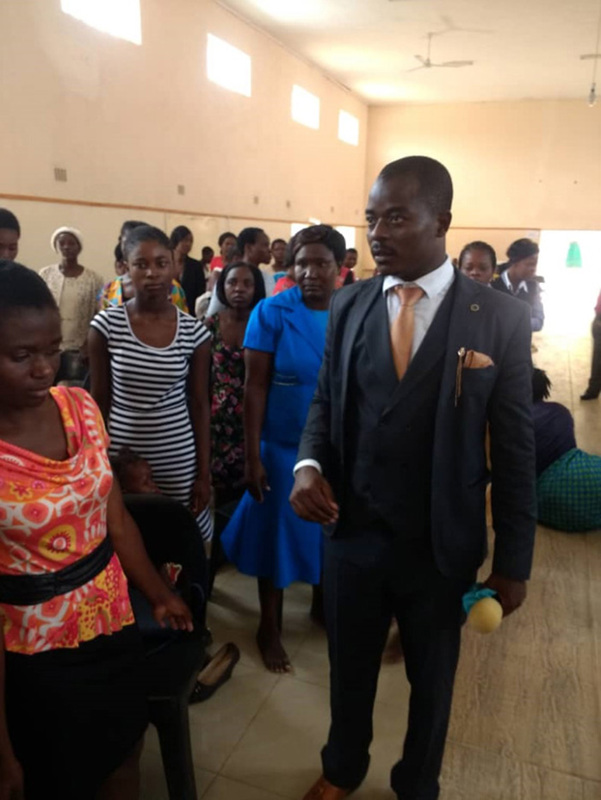 “So we have not abandoned that centre, we go there for midweek services (Wednesday) before the Sunday service at the hall in Domboramwari,” said Prophet Hitman. The man of cloth, however, said his sights still remain on serving the whole of Zimbabwe as people are travelling from various places for his services. “People from different places in Harare are coming and they are still welcome, we actually want Epworth to be transformed. “To be a place where everyone comes to seek deliverance and that is what we are actually looking forward to come Sunday,” he said.